Ajax open contract talks with Manchester United target | The Transfer Tavern | Where football transfer rumours fly or die! 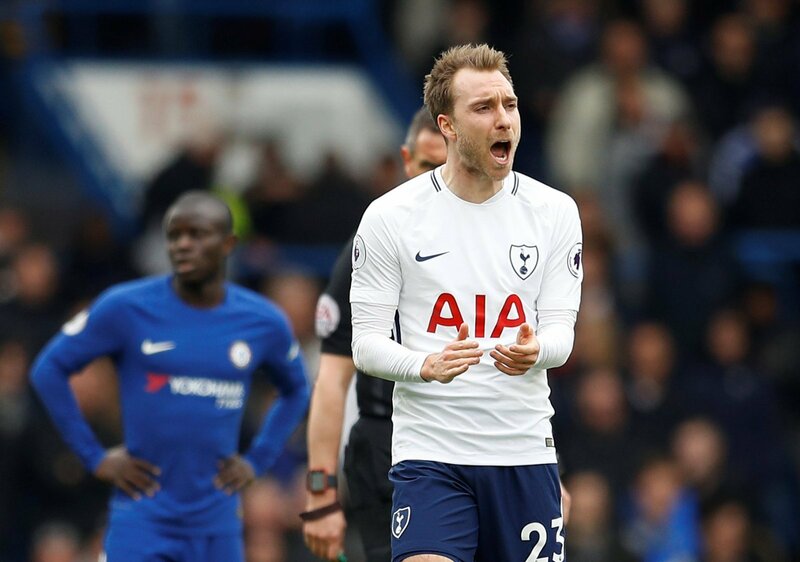 Ajax midfielder Christian Eriksen is highly regarded by all in the Football Transfer Tavern but it looks increasingly unlikely that we will sell him gracing the Premier League any time soon after he stated he was happy with life in Holland. talkSPORT now report that the Amsterdam based club have now offered the 20-year-old a new contract in the hope that he will commit his future to them. The midfielder, whose current contract runs until 2014, has been strongly linked with a move to Manchester United while Liverpool, Arsenal and Tottenham are all admirers of the promising youngster. 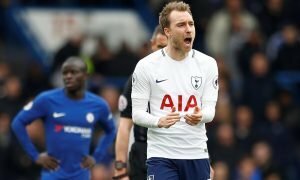 Eriksen attracted further interest after impressing during Ajax’s recent Champions League campaign despite bowing out at the expense of Real Madrid and Borussia Dortmund. However Ajax have now opened negotiations over a new deal with their talented midfielder to ensure he stays at the Eredivisie side. Eriksen has already accumulated 31 caps for the Danish national side and was part of the squad that took part in 2010 World Cup and at Euro 2012. Will Eriksen be coming to England soon? Vote in our polls below.